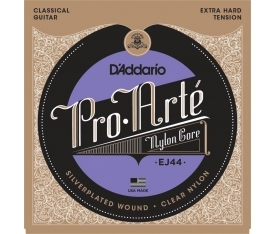 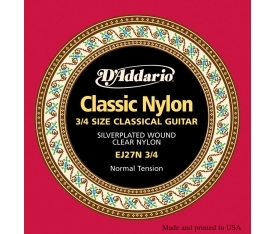 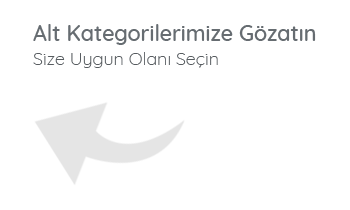 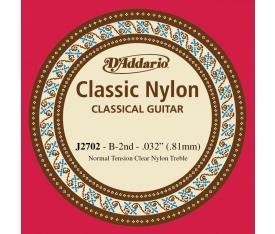 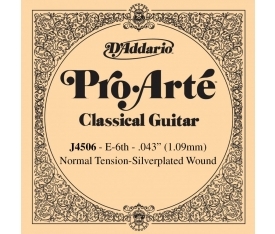 D'Addario's EJ27N Classic Nylon gitar telleri yeni başlayanlar, öğrenciler ve profesyoneller için aynı derecede uygundur. 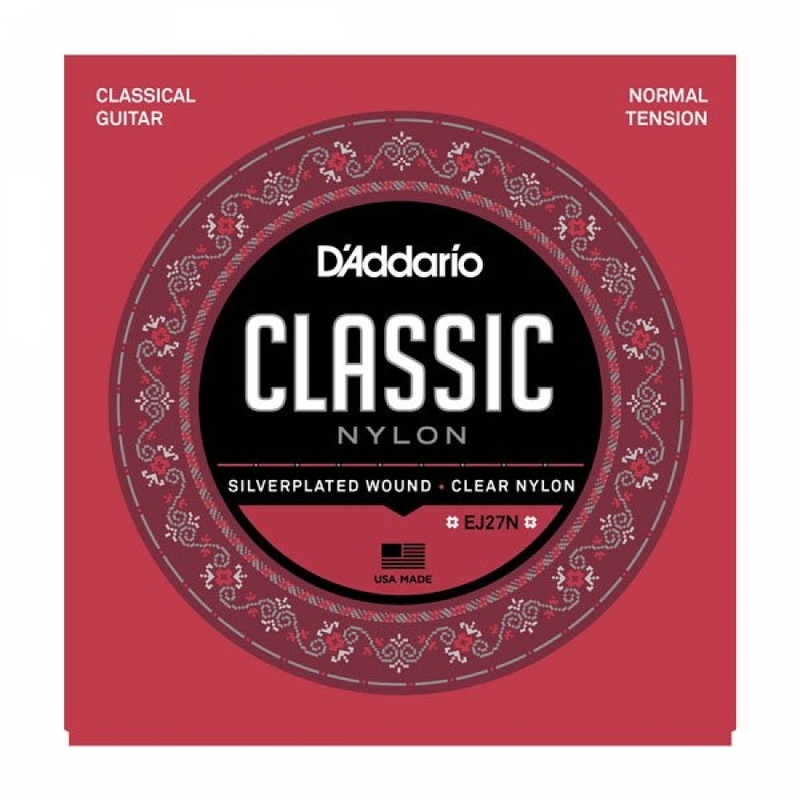 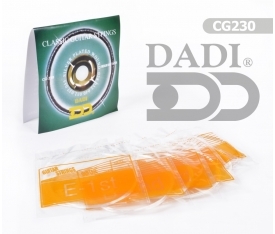 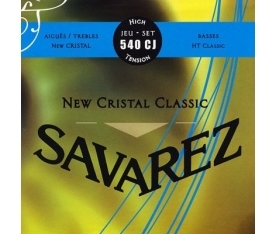 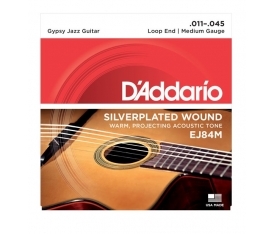 D'Addario's EJ27N Classic Nylon guitar strings are great for begi ers, students and professionals alike. 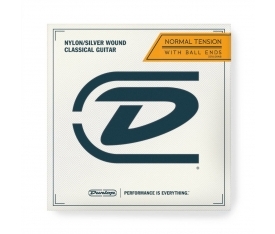 This normal tension set contains 3 clear nylon trebles and 3 silver-plated copper wound basses for the optimal balance of warm and projecting, long lasting tone. 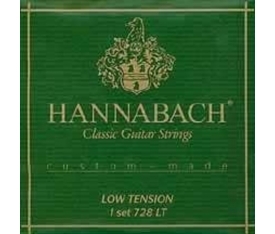 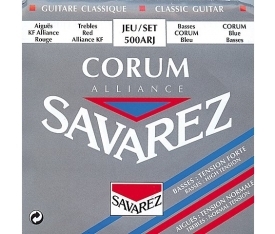 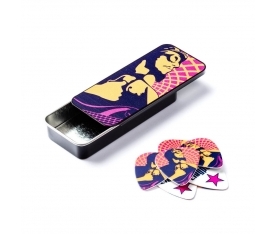 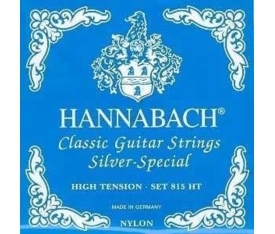 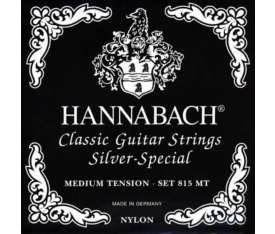 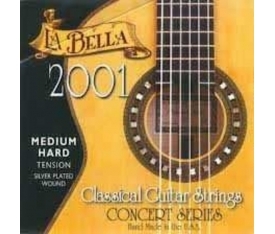 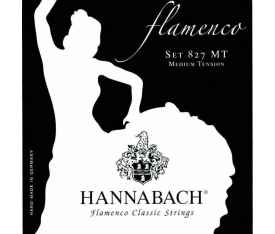 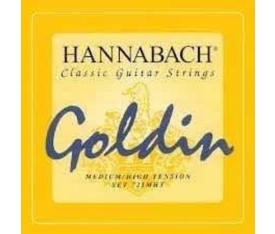 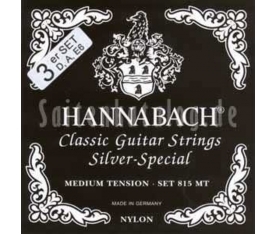 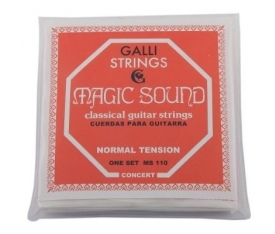 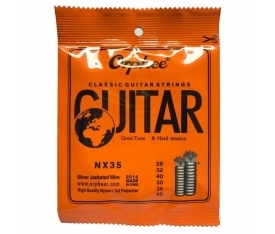 This normal tension set is also available for fractional 1/2 and 3/4 size classical guitars.